Go to openstreetmap.org and search for your city or neighborhood. On the left side and also in the URL you'll see the relation ID. Go to nominatim.openstreetmap.org and search for your city. Then click the Details button in the search results. Scroll down until you see the OSM column in the table. Write down the relation ID number. If you scroll down to the Administrative table, you can also find the administrative boundaries in this city. 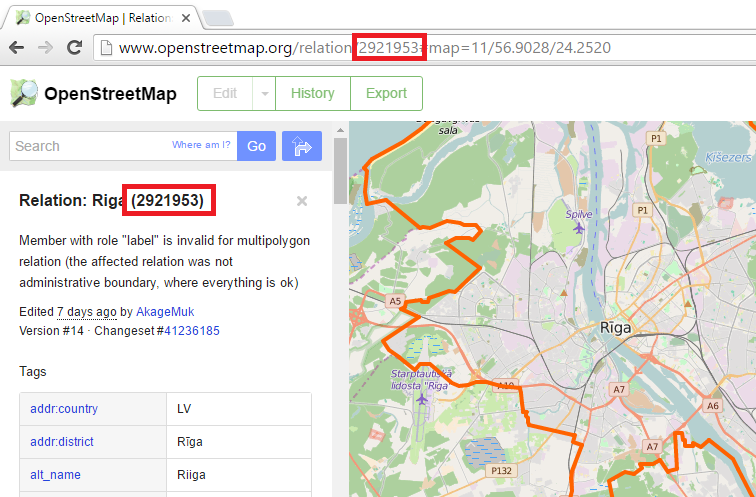 Go to polygons.openstreetmap.fr and enter the ID of the relation. Then click on the first GeoJSON link. 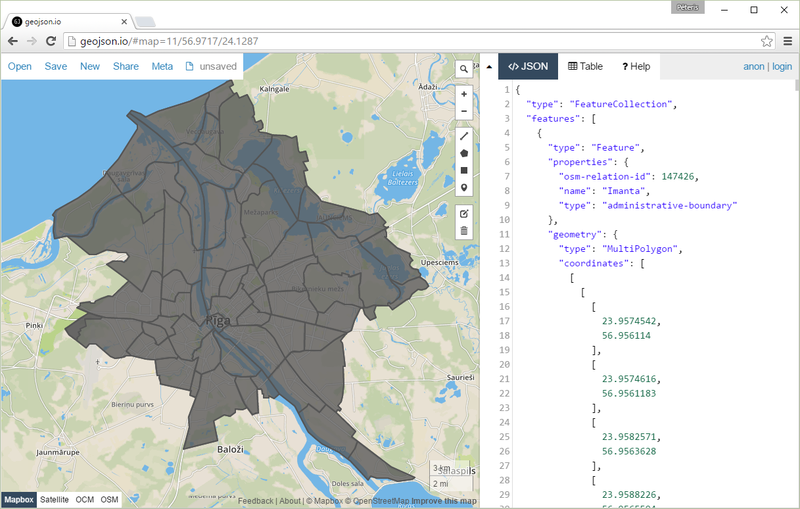 Here is a script that will download GeoJSON files of several administrative boundaries. geojson.io is an easy to use tool to visually see the generated output file on a map. Go to geojson.io, click Open, then File and choose the generated file. You can also manually delete and draw polygons in this tool.